Siblings Charles and Jess Casben are behind Moya's Juniper Lounge, a gin bar that’s a mash-up of historical time periods. There are worn mid-century lounges, and recipes from far earlier. From the street it’s easy to miss – all that marks it are dark curtains and an old gin ad, which is surreptitiously plastered on the side. Coming in from the roar of Redfern’s Regent Street requires some adjustment. 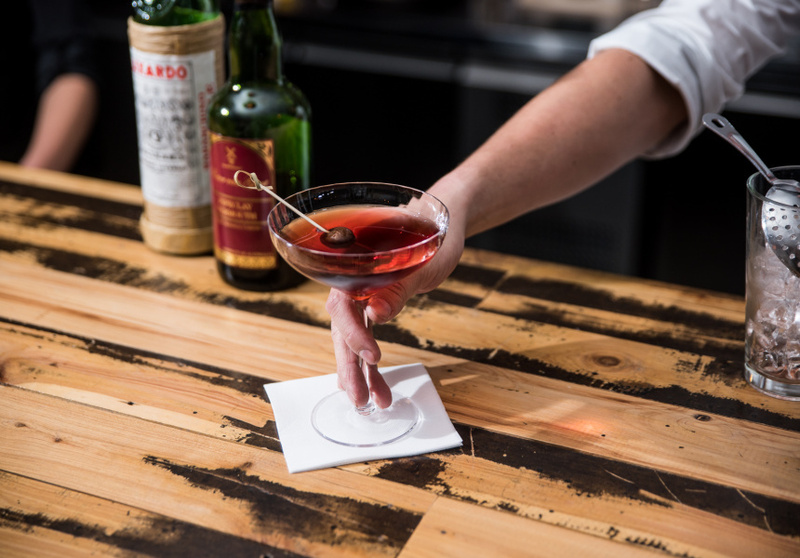 The bar is influenced by the 200-year span from when gin appeared on the scene in England, to when American cocktails made their way to London. Each cocktail has its own page with exact ingredient measurements, historical tales, personal notes from the Casbens and footnotes about each cocktail’s origin. All but one (a simple Americano) are gin based. Many use local distillers, such as Poor Tom’s, Archie Rose, Applewood, Four Pillars or Hippocampus. 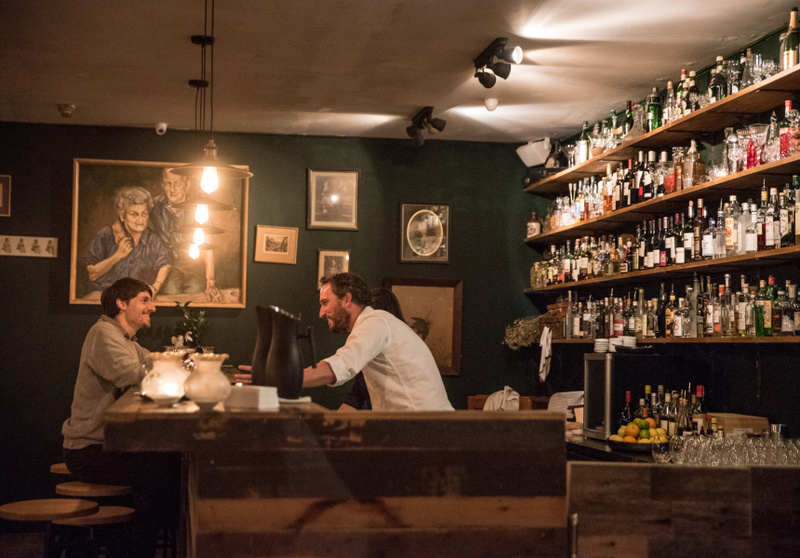 Beers are almost exclusively NSW craft brews, and the wine list is impressively varied. The food menu is the complete opposite; just five options made up of either pickles, cured meats, cheese or a brilliant little “ham and cheese” sandwich with crisp prosciutto, ricotta and pineapple pickles. 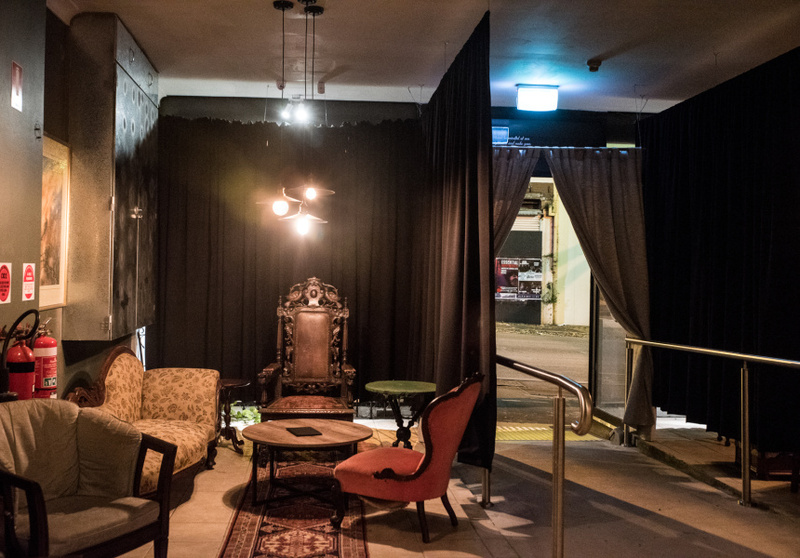 On Sundays from 6pm, the bar serves $10 Negronis and there's a free jazz performance. Fitting.